Get 25 High Quality Dofollow Backlinks From Google Friendly Websites For Ranking Your Website. 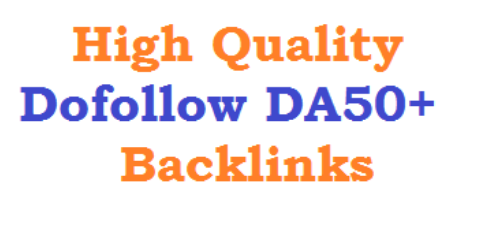 25 High Quality Dofollow Backlinks From Google Friendly Websites is ranked 5 out of 5. Based on 1 user reviews.